Have you ever thought an Alice Project hair was super adorable but you never bought it because you had no idea how you would wear it? Well, worry no more – that problem is being rectified immediately! We are starting a satellite showcase location called Alice Project Highlights (limosine here). Teaming up with Alice Project are some of our fantastic bloggers with a few hairstyles to treat you with tips and tricks every month and a half. 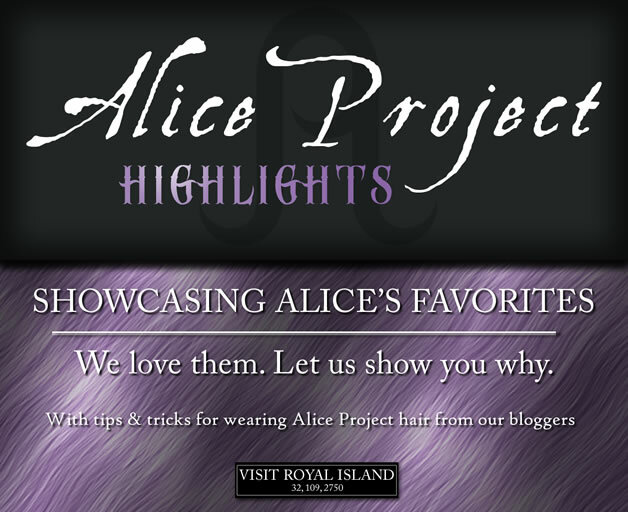 The bloggers are going to include some amazing photos of our selected favorites along with some handy advice to show you how to really make your Alice Project hairstyle P-O-P! 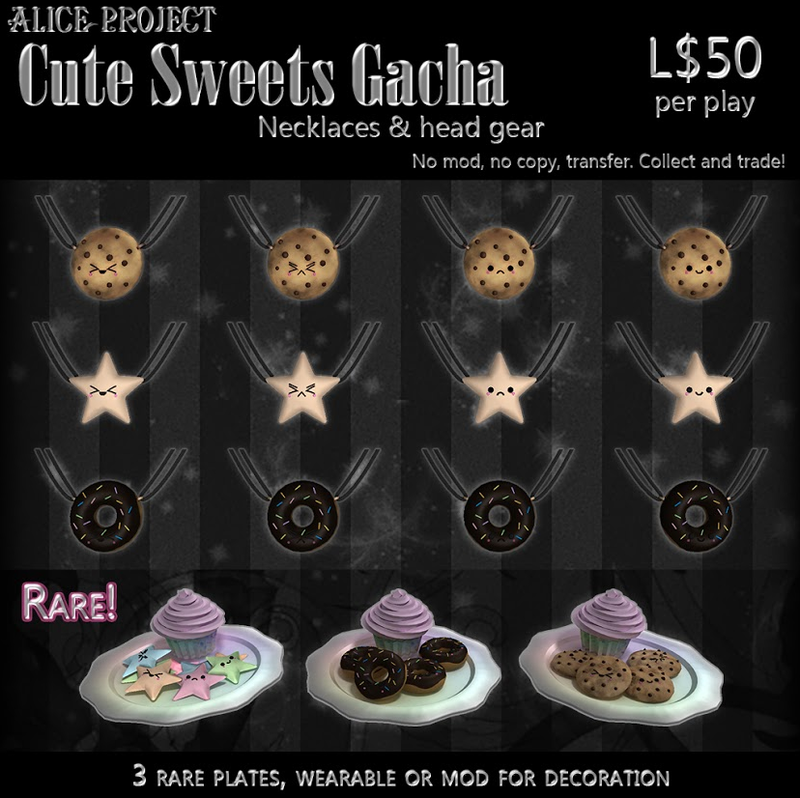 It’s going to be a ton of fun seeing what creative looks people can achieve with Alice Project styles. In addition, we hope this helps addresses any concerns of customers who have been unsure in the past about particular hairstyles – we heard you, and we’re going to tackle your issues right here with a bit of spark! Our exciting debut round begins officially on September 15th, but don’t hesitate to check out early blogger entries to the showcase location here or take a visit over to our main store at Juicy la Jolla. If you have any questions, please feel free to drop our friendly CSR a message: Sookie Triellis.